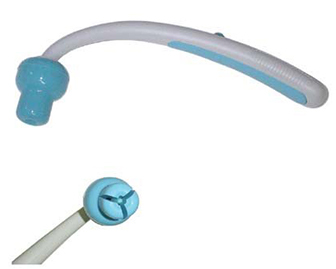 An assistive aid used to help clean one’s personal / perianal area after using the toilet. This tool holds tissue at the end of a long pole to extend one’s reach to maintain hygiene after a bowel movement. Great for people with limited range of motion.